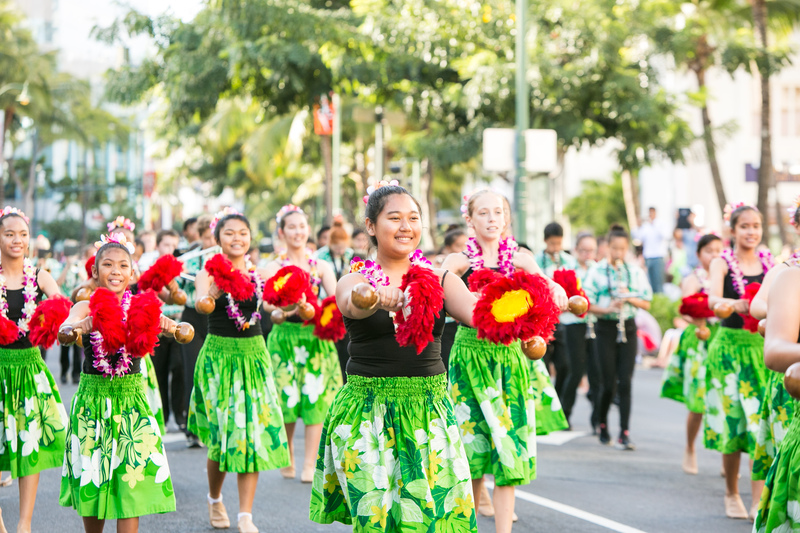 Would you like to be a part of the Honolulu Festival? Our application form for vendors and performers is now available below. 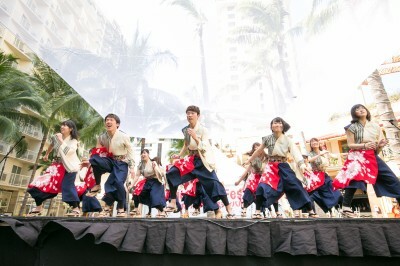 The Stage Performance will be held at various places in Honolulu including the Hawaii Convention and Ala Moana Center. This is an event which you can interact and enjoy dancing with the performers on and off the stage. The Hawaii’s greatest parade will be held on Kalakaua Avenue in Waikiki, where various performances will be presented for about 3 hours. This is the final event of the Honolulu Festival which will reach its climax. Performer’s application form for the Stage Performance and Grand Parade is available below. 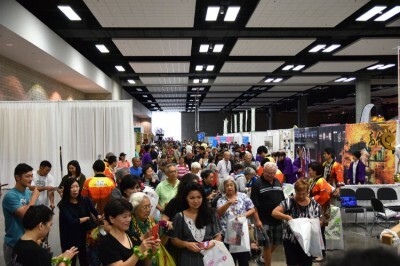 The Craft Fair is a place where various cultural exhibitions and demonstrations will take place at the Hawaii Convention Center. 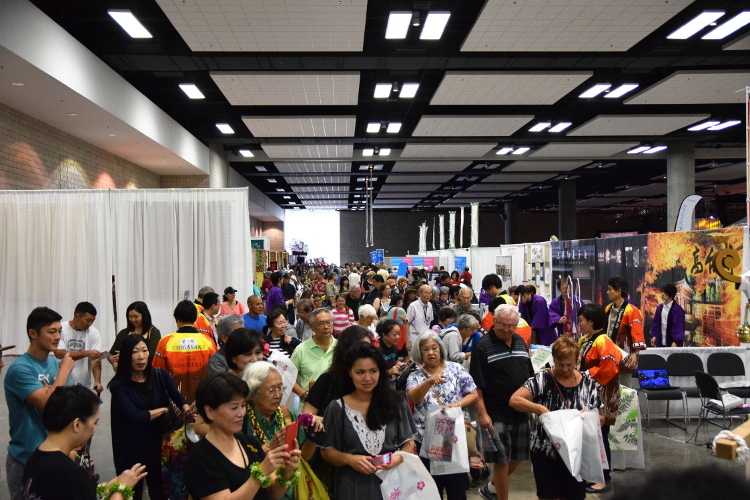 There will be over 100 vendor booths that are available. This is an event that offers cultural exchange through many arts and cultures which goes beyond the language barrier. Vendor’s application form is available below.